It's not the first time Levi's has gone public. The company was publicly traded from 1971 unil 1985, when it was privatized. 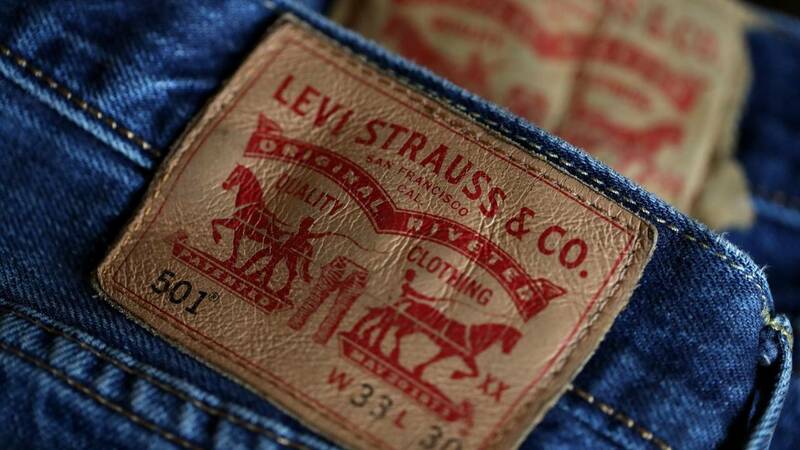 Levi's went public again, to ramp up investment in China and expand into new categories. Bergh noted that Levi's jeans had been a symbol of American culture for more than a century, and young people behind the iron curtain clamored for them after the Berlin Wall fell in 1989.